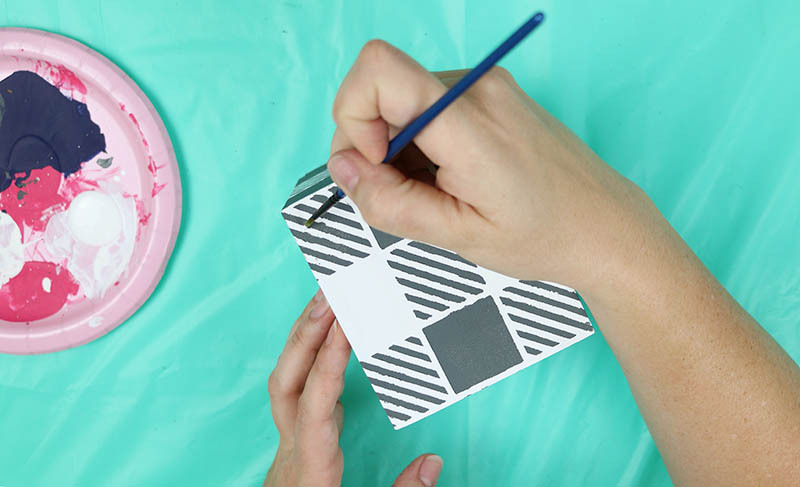 Learn how to make reusable stencils using your Silhouette or Cricut. 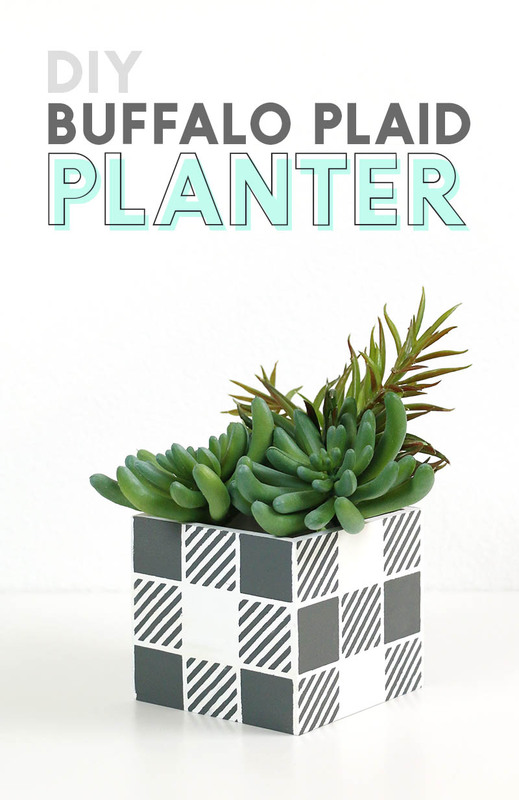 Plus make your own trendy DIY Buffalo Plaid planter and stencil all the things with your new reusable stencil! This post contains affiliate links, which help to support this site at no extra cost to you. Today, I’m happy to share a great technique with you guys. 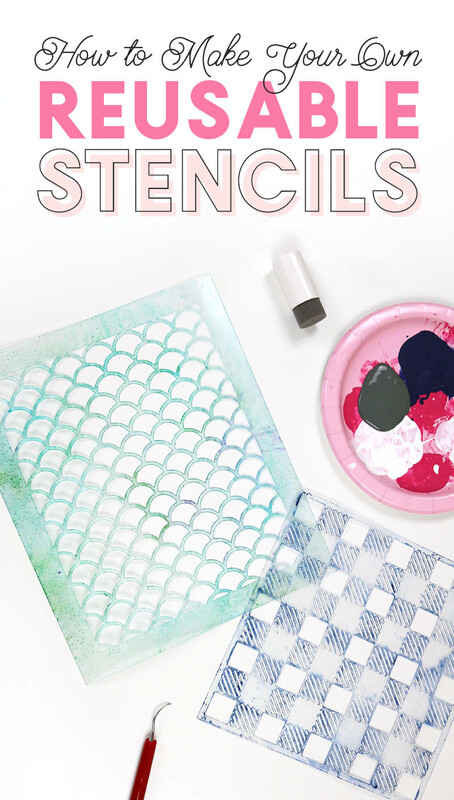 We are going to be talking all about how to make your own stencils that you can use over and over again. I often will use adhesive vinyl to make stencils (like I did here), and I’m a big fan of vinyl stencils; however, they can only be used once. 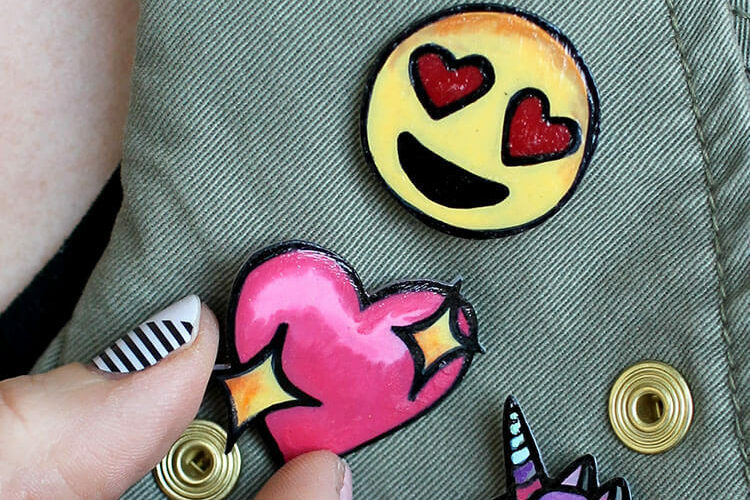 Sometimes you want stencils that can be used over and over again, and that’s where stencil material comes in. I love using stencil material to stencil a larger area or for multiple projects. It just makes it so easy to use the same stencil multiple times. I used the stencil material recently to create some fun mermaid projects using a mermaid scale stencil and some spray dye during a recent Friday Craft Club (you can check that out here). Stencil Material – I used the Silhouette Stencil Material that comes in a roll, which you can get from Silhouette (always get 10% off using my links and the code 10OFF), Amazon, or Michaels. You can also purchase Silhouette Stencil Material in smaller sheets, which you can get from Silhouette, Amazon, or Expressions Vinyl. Start by opening your stencil design in your cutting software. I am using my Buffalo Plaid Stencil design. Make sure that your design is stencil-friendly and that you connect any “islands” in the middle of letters or other parts of the design. My Buffalo Plaid Stencil design is all ready to go. Refer to this post for more info on how to use SVG files (and other file types) with your Silhouette. 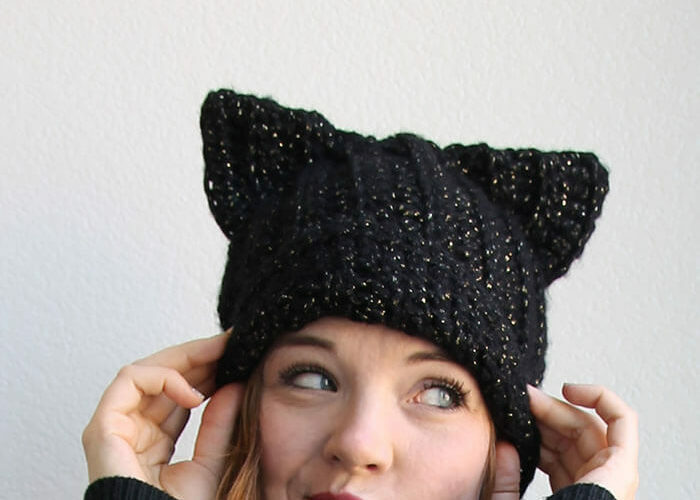 Then scale the design to the appropriate size for your project. I scaled my stencil so that 3 boxes would fit on one side of my planter. 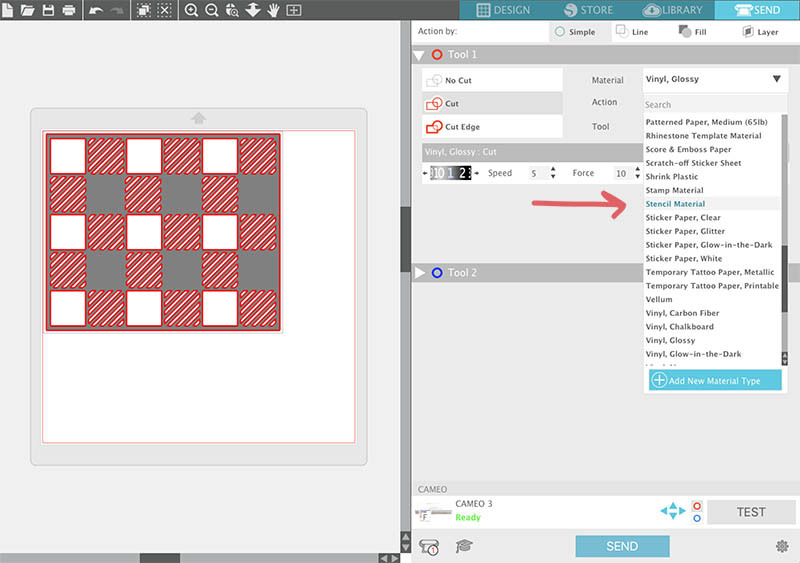 If you are using a Silhouette, then select “Stencil Material” from the materials menu in the “Send” tab. The recommended setting worked perfectly for me: Blade – 3, Speed – 2, Force (Thickness) – 33. 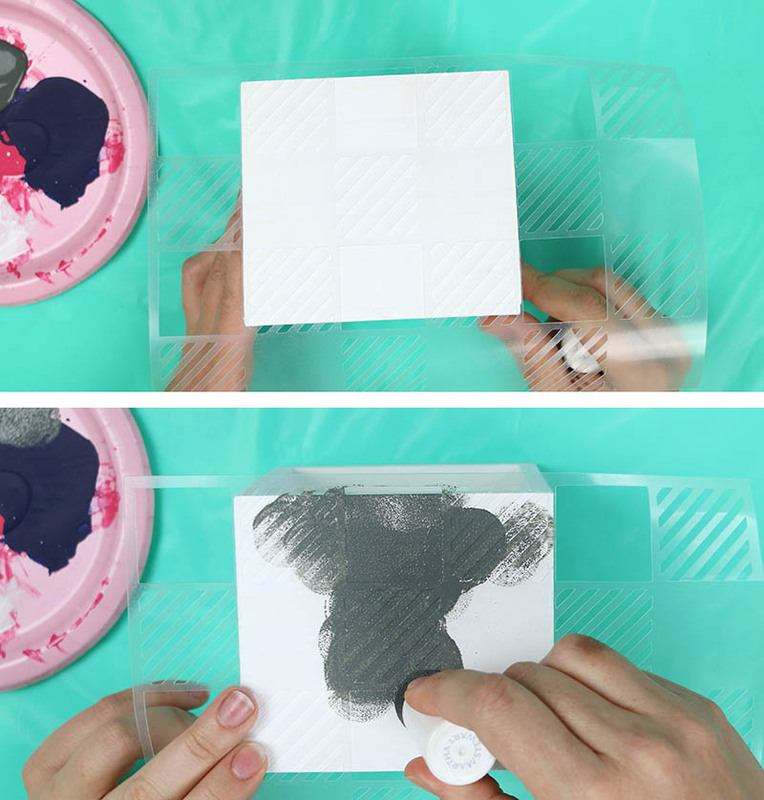 After your design is done cutting, peel the stencil up off the paper backing and remove all the little pieces from the designs. A weeding hook works great for this. 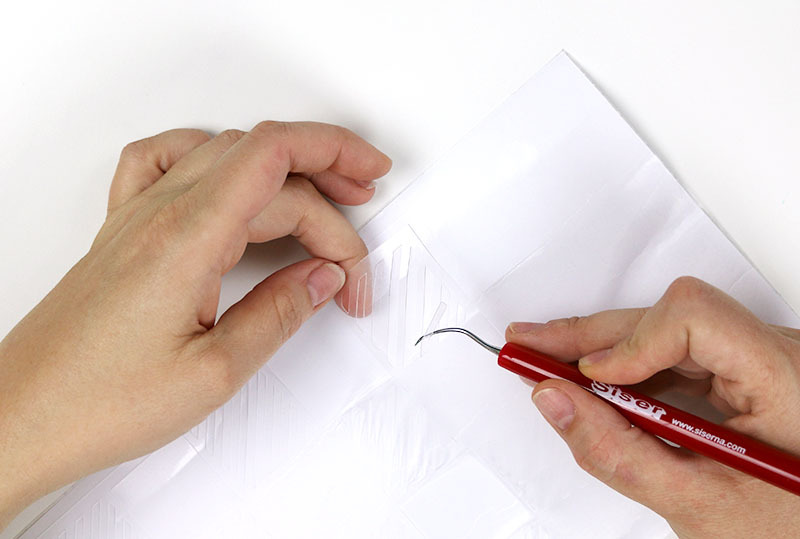 To use your stencil, position it on your surface, and smooth it down to get a good seal all around the stencil. The adhesive on the stencil material will hold the stencil in place. 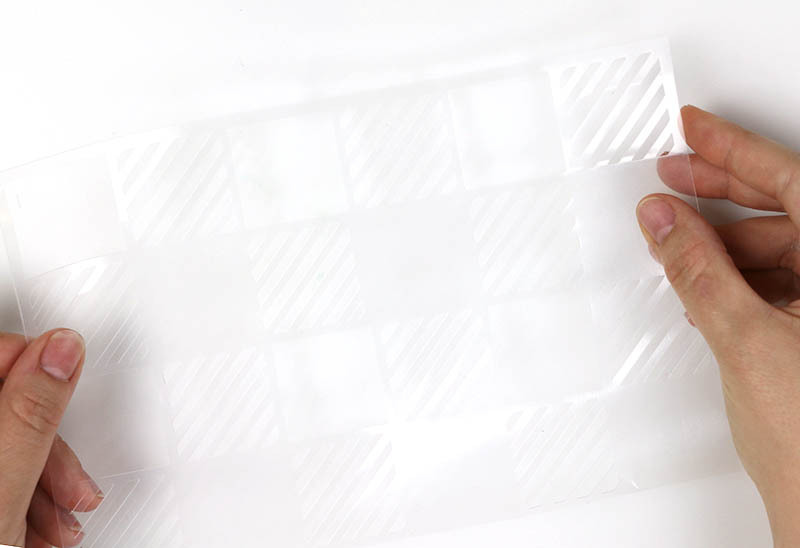 Use your stencil brush or sponge pouncer to gently and lightly apply paint over the stencil. 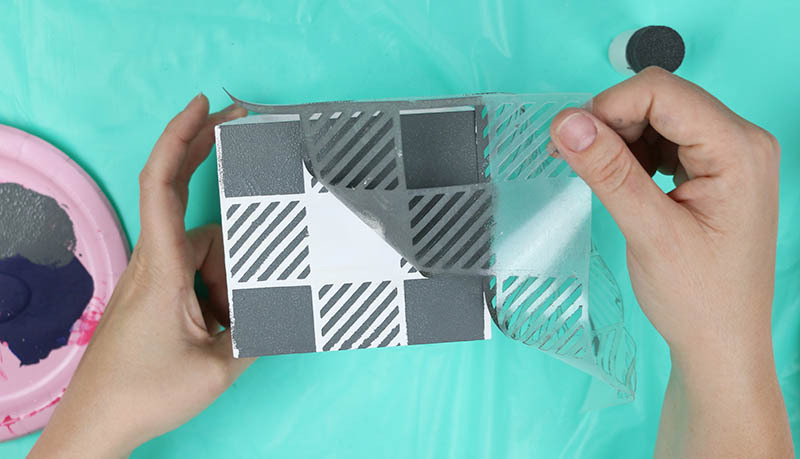 Finally, after you have covered the stencil area with paint, peel up the stencil to reveal your design. Repeat this process on each side of the planter making sure to line up the plaid with the adjacent sides. If you have any spots where the paint bleeds under the stencil, you can use a small round brush to touch it up if you want. And that’s it! 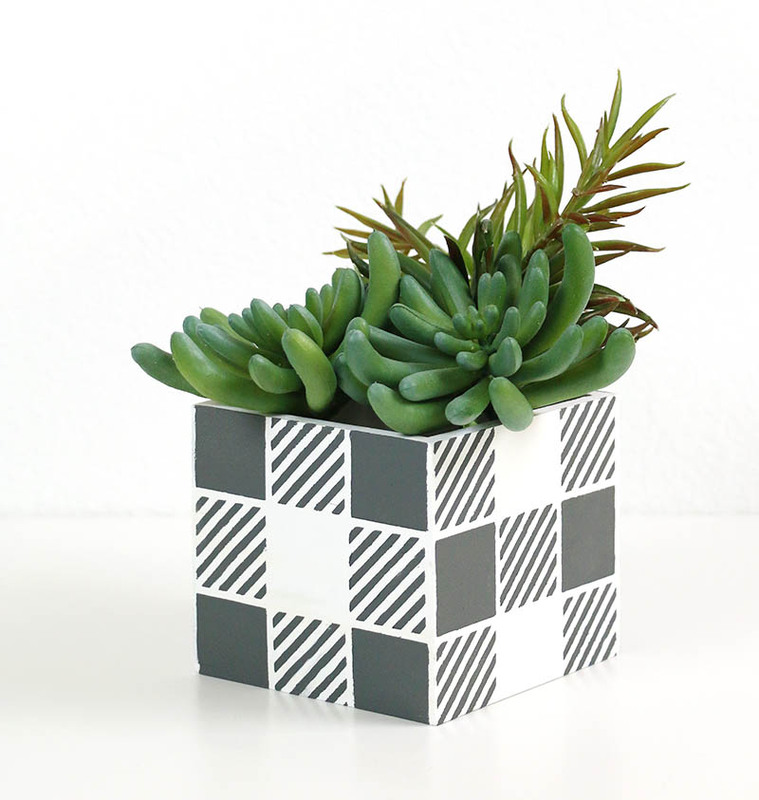 I filled my buffalo plaid planter with some faux succulents, and I think it’s pretty cute. 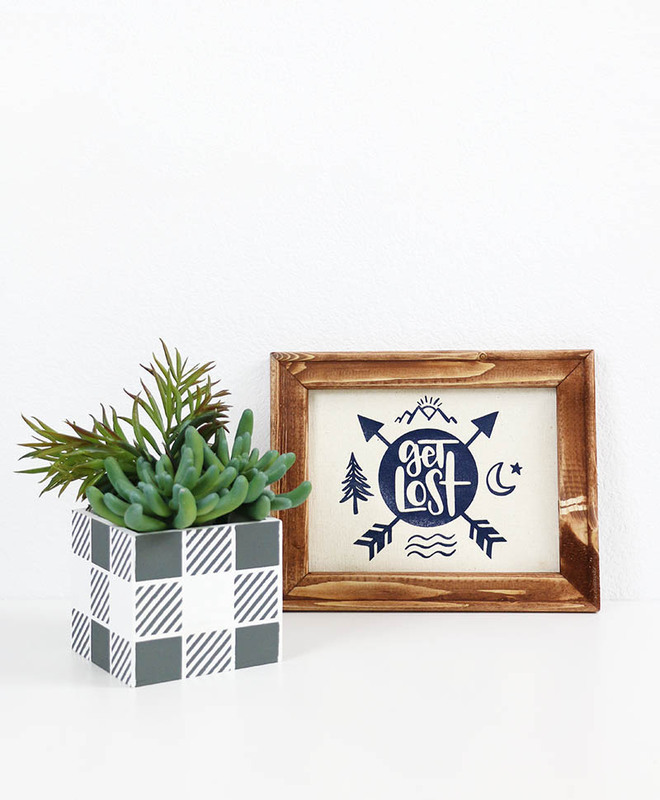 I also made a little reverse canvas featuring my new “Get Lost” design (you can see it above), which is also part of the Fresh Cut camping bundle. If you guys have any questions about making your own stencils or working with stencil material, leave them in the comments below. Is there anything you can apply before the paint to keep it from bleeding under the stencil? I’ve read about using ModPdge but I don’t like how it peels off anything I’ve ever put it on. I saw a product by Martha Stewart at the store yesterday meant to keep watercolors from bleeding but I’m not sure that would work with other types of paint.